There's nothing quite like driving a convertible, especially when that convertible is a classic. Cruising with the top down and a cool breeze in your hair is one of those experiences that's bound to put a smile on your face. However, changing ambient temperature and weather conditions means you'll probably end up driving with the top up sometimes — unless you're Mario Molina. 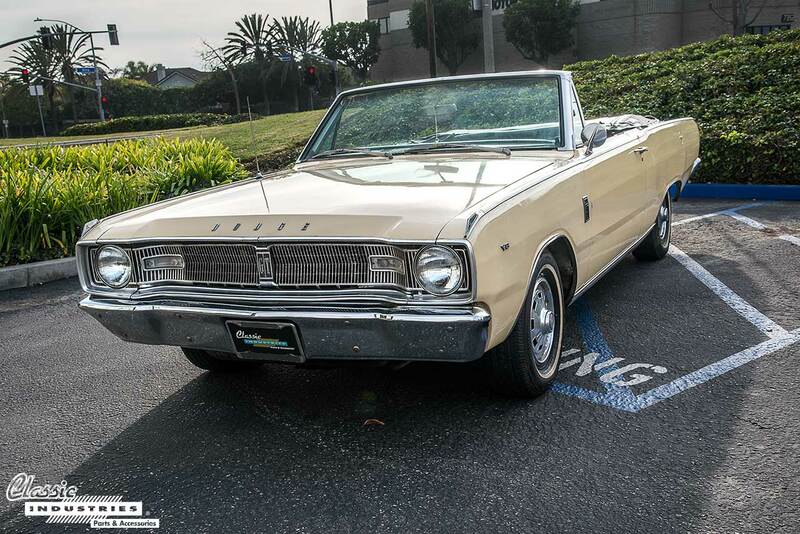 He tells us he put the top down on his 1967 Dodge Dart 10 years ago, and hasn't put it back up since then. 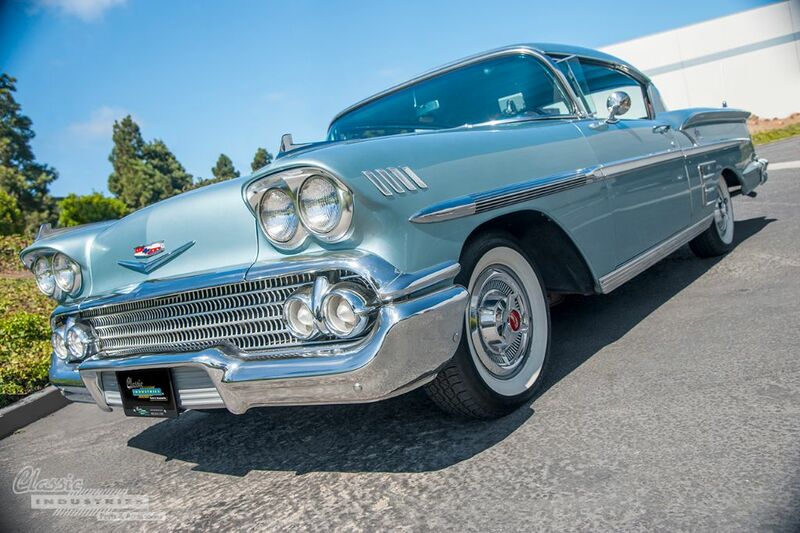 There's no question that the iconic 1955-57 "Tri Five" Chevy models were a tough act to follow. Even today, they're known as some of the most famous and popular classic cars of all time. 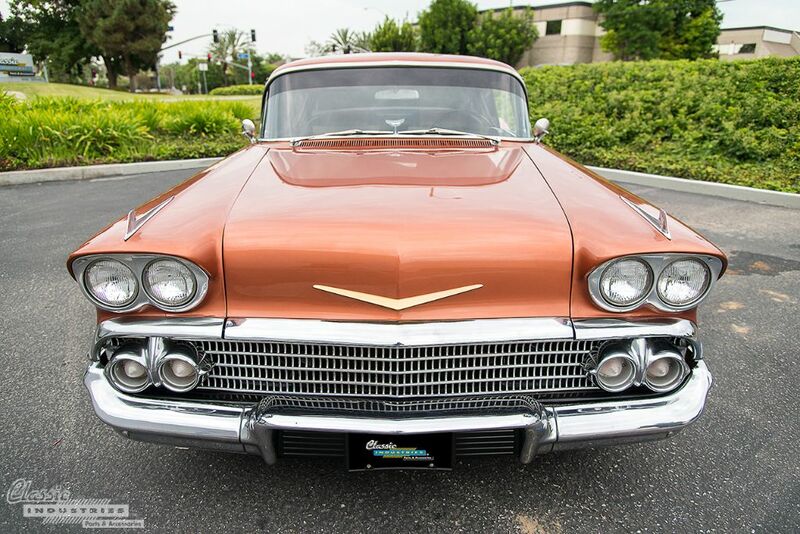 So, when it came time to retire the Tri Five and develop a new design for 1958, what was Chevrolet to do? Well, true to form, they created a model that would go on to become just as famous as the cars before it: the Impala.